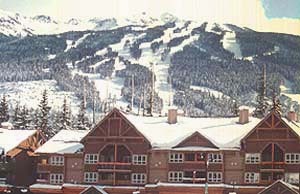 Whistler's Marketplace Lodge offers spacious and comfortable economical lodging right in Whistler Village. The Marketplace Lodge is a popular condominium lodge that is suitable for those looking for good value with a central location. Located in the centre of the Marketplace, this lodge is close to shops, a grocery store, a variety of restaurants and nightlife. The ski lifts are approximately a 10-Minute walk away and there is the free Village shuttle close by. There is a choice of studio, one bedroom and one-bedroom and den units. 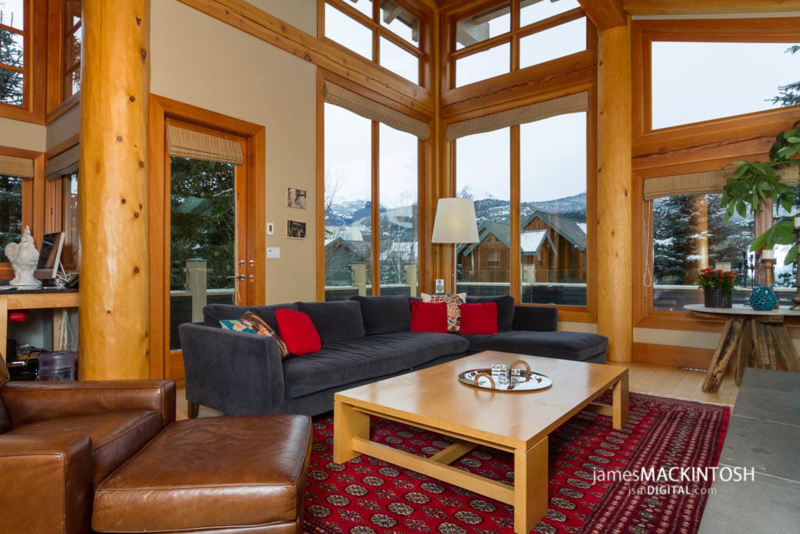 All units feature a full kitchen, living and dining area with gas fireplace, TV and private balcony with views of the mountain or village. Additional amenities are a common indoor Hot Tub and secured underground parking.